Unless you’ve been trapped in a Death Star garbage compactor all week, you probably know that Star Wars Celebration is happening right now. 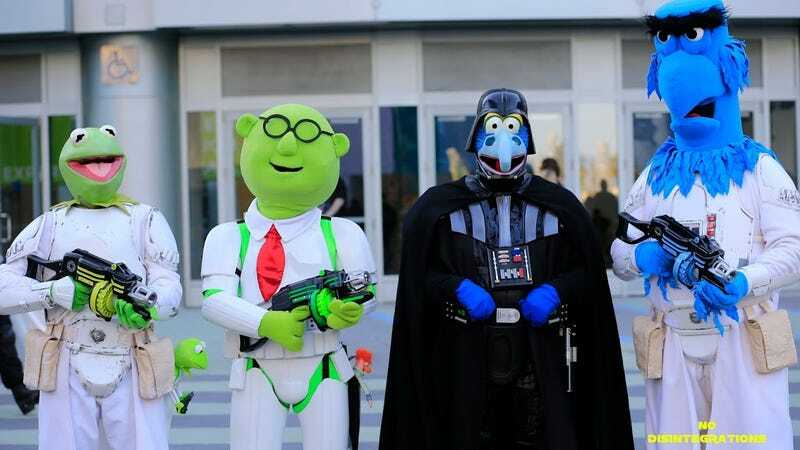 And, of course, the fanfest for folks who love the Force is full of cosplay. These pics come courtesy of No Disintegrations, a new video series about Star Wars fan culture.